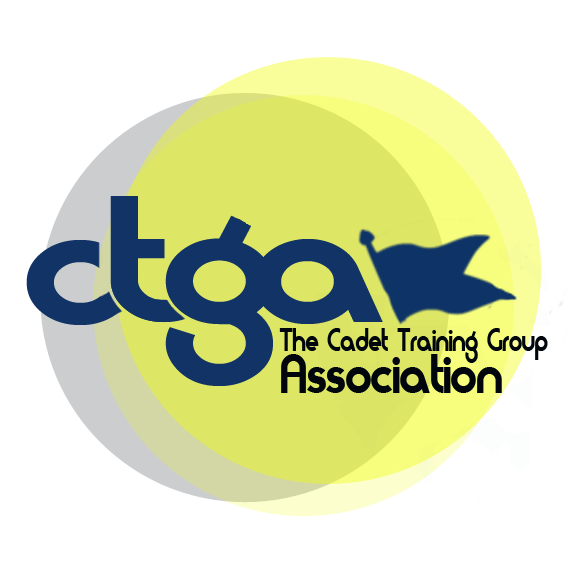 The CTG Association has been created to cultivate a network of individuals that have roots tied to California Wing’s Cadet Training Group (CTG) Encampments. Since 1975, graduates of the CTG have gone on to amazing accomplishments in the military and civilian sectors, the CTGA strives to connect us all for the benefit of each other and those yet to come. 1. To maintain and manage the history and heritage of the CTG. 2. To collect personnel information for an email list and newsletter. 3. To create a network for alumni to connect through social media. Did you graduate from a California Wing Encampment? Please go to the CTGA website to add your email to the mailing list and be included on upcoming events and special information. Also check out and subscribe to the CTGA facebook which has photos from the 40th Anniversary and the past! If you have questions, please contact the CTGA via email.